The resignation of all nine private-sector executives from Japan Investment Corp.’s 11-member board is likely to lead to a suspension of activities at the largest public-private fund in the country, a setback for the government of Prime Minister Shinzo Abe, which has promoted the use of such funds as part of its growth strategy. The fund with ¥2 trillion of capital was created just three months ago to enhance Japan’s industrial competitiveness by investing in entrepreneurial ventures and local companies focused on emerging technologies. 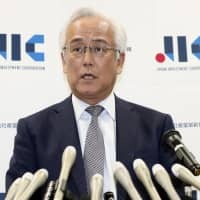 “The resignation is due to acts (by the ministry) to damage the relationship of trust between the fund and the ministry,” Tanaka told a news conference in Tokyo, saying that the industry ministry’s proposals on executive remuneration were changed repeatedly. “It has become difficult, practically, to achieve the goal that we have shared” with the ministry, said Tanaka, a former vice president at Mitsubishi UFJ Financial Group who was tapped by the ministry to lead the fund. 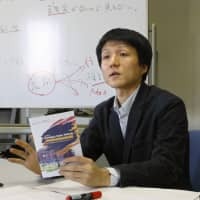 Tanaka has criticized the ministry for unilaterally retracting its initial proposal on executive remuneration and also for its involvement in the fund’s investment decisions. 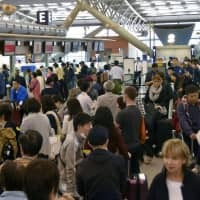 The ministry said last week it is retracting an offer to pay over ¥100 million a year that it had proposed to the fund in September. 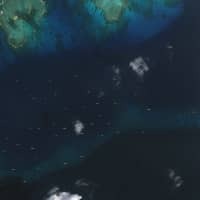 “There is a sense of the appropriate level that the public can accept. (The proposed amount) was too high,” economy minister Hiroshige Seko said earlier this month. He said he will voluntarily return a month’s pay over the handling of the matter. Following the decision to review the remuneration amount, the ministry and Tanaka held talks, but the fund chief rejected the suggested changes, according to the ministry. 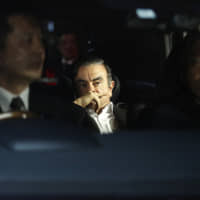 Their relationship was irreparably damaged after Tanaka insisted on a suitable level of payment for globally competitive personnel while the ministry pointed out the lack of transparency in the fund’s operations and urged budget cuts and more government involvement. The nine executives who will resign include external director Masahiro Sakane, a councilor at Komatsu Ltd. The remaining two directors from the government are expected to stay. 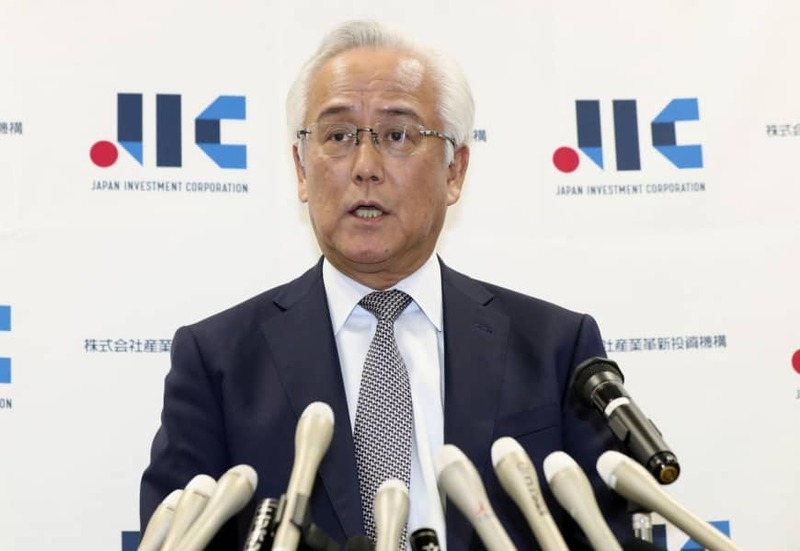 JIC was launched after its predecessor, the Innovation Network Corp. of Japan, was criticized for focusing too much on rescuing struggling companies instead of investing and helping ventures grow.